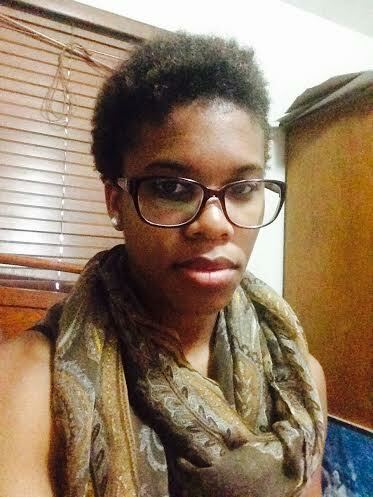 The Teeny Weeny Afro (TWA) seems to be the stepchild, twice removed, in the natural hair family. When scrolling down my Pintrest and Tumblr feeds, and reading the latest natural hair articles, I see box braids, buzzed cuts, faux locs, twists, curly afros, and others, but rarely TWAs. When they do make an appearance, they are usually with loose curls—not the 4b/4c texture I’m working with. Writer’s note: Hi everyone. I got published on For Harriet again this week. So you can read the full text there.